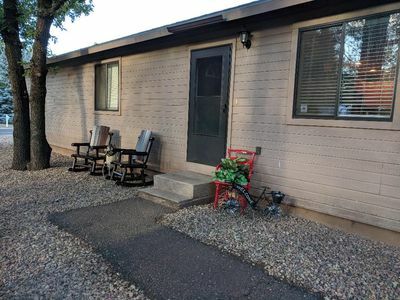 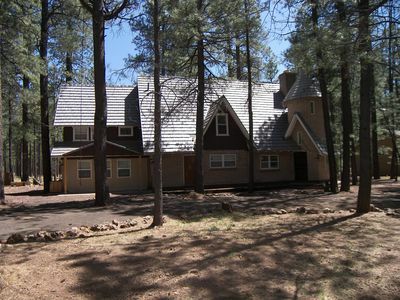 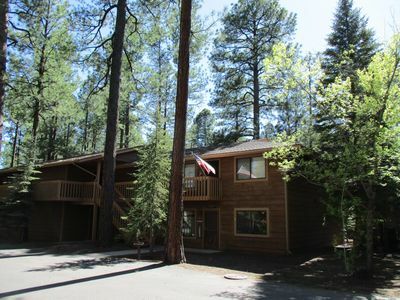 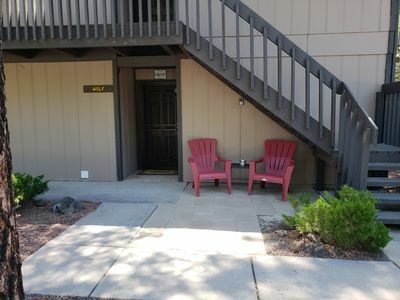 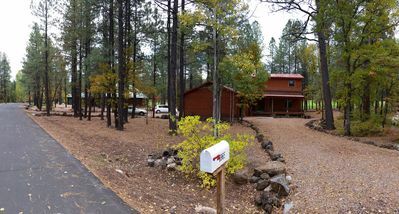 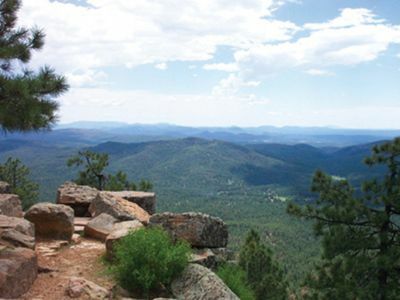 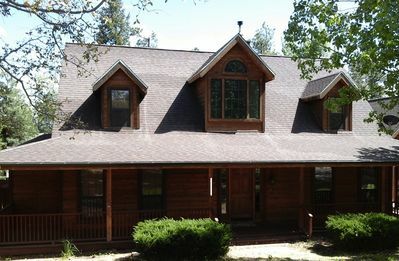 Gated community, 3 bedrooms, 2 miles from lake. 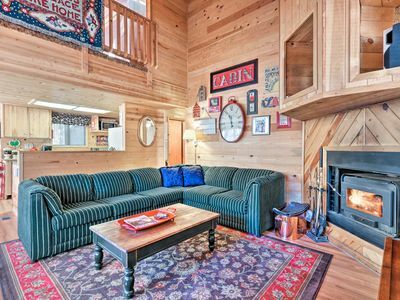 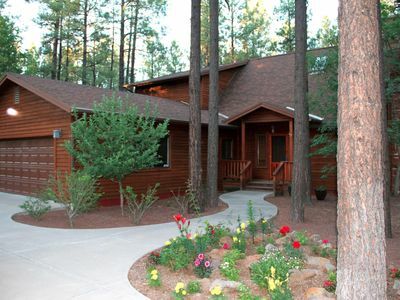 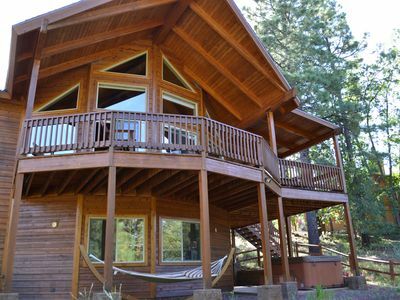 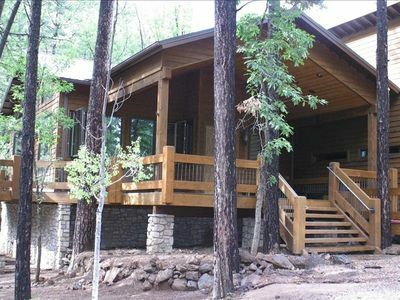 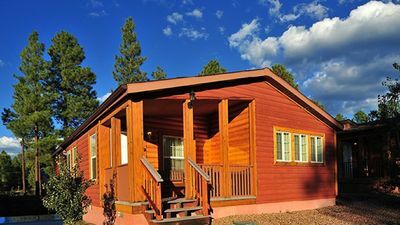 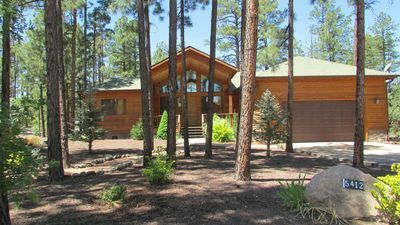 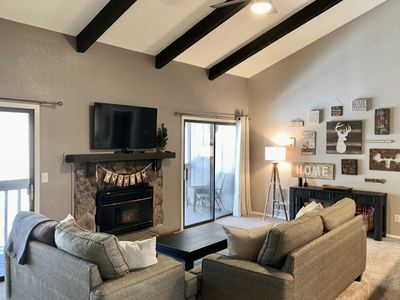 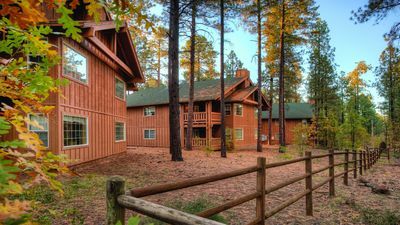 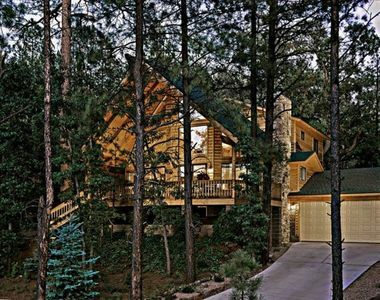 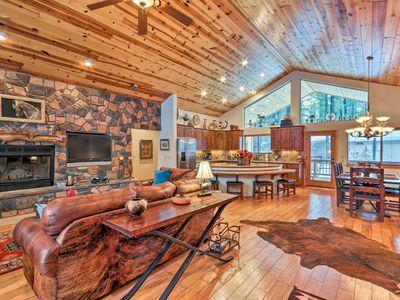 Gorgeous Cabin With Enough Space For Family And Friends, You'll Be Back! 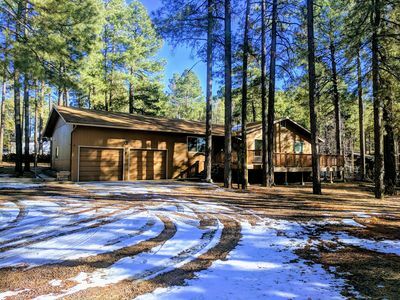 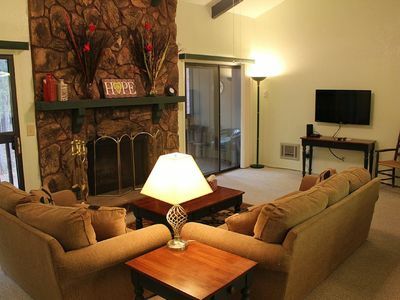 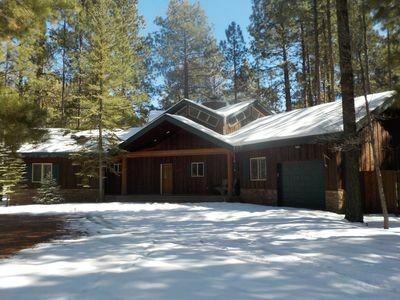 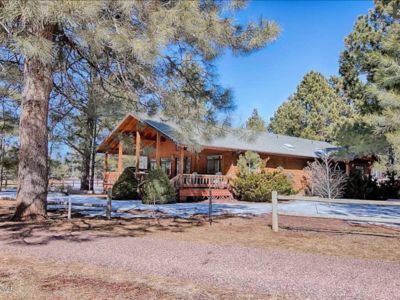 Play in the snow while you're nestled at 7300ft!